In this week’s roundup, you’ll find a few apps designed to help you ease back into your school days, whether being a student is your full-time job or just a part of it. If you’re a developer who has to deal with that most heinous form of torture known as Web-based issue tracking systems, Neat.io’s $30 Bee could be the source of some much-needed respite. 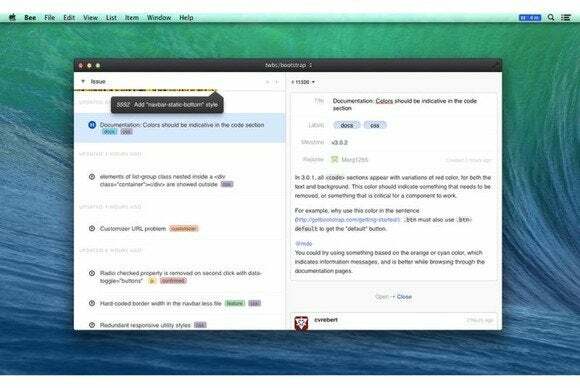 The app is a full-fledged native client for several popular bug-tracking systems, including Jira, FogBugz, and GitHub—and also doubles as a convenient Markdown editor. 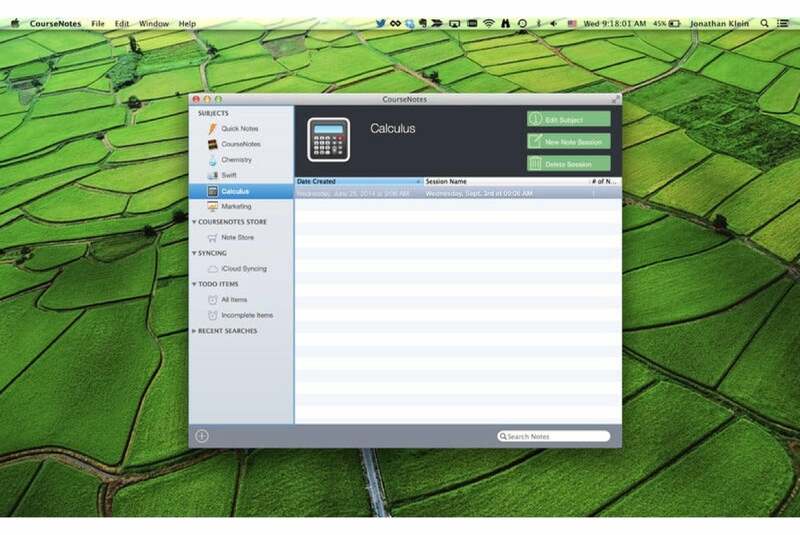 Dear Panda’s $5 CourseNotes (Mac App Store Link) helps you keep tabs on your course materials. 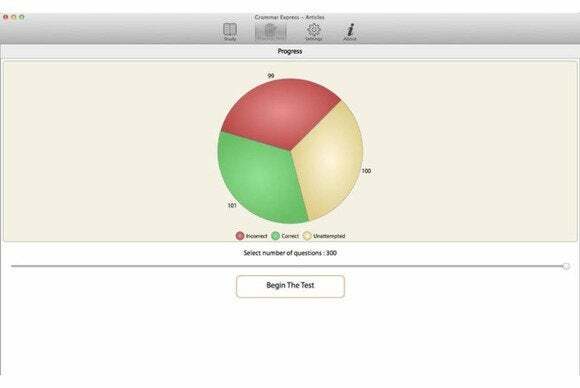 The app offers a convenient environment where you can record everything from information on each lesson to homework and papers, and it syncs across multiple devices through iCloud. Webrich Software’s $2 Grammar Express - Articles (Mac App Store Link) helps you improve your grammar. 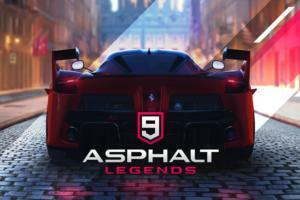 The app provides you with dozens of lessons, and a number of handy quizzes that let you test your improvement over time. Developer Margaret Burke’s $1 GraphPaperGenerator gives you a handy way to quickly create graph paper in a variety of formats and output it directly to any printer connected to your Mac. 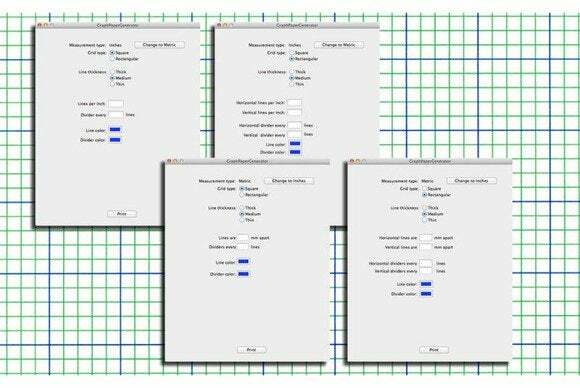 The app allows you choose from several standard paper formats, or specify your own grid measurements and pick the colors of the lines printed on the paper. 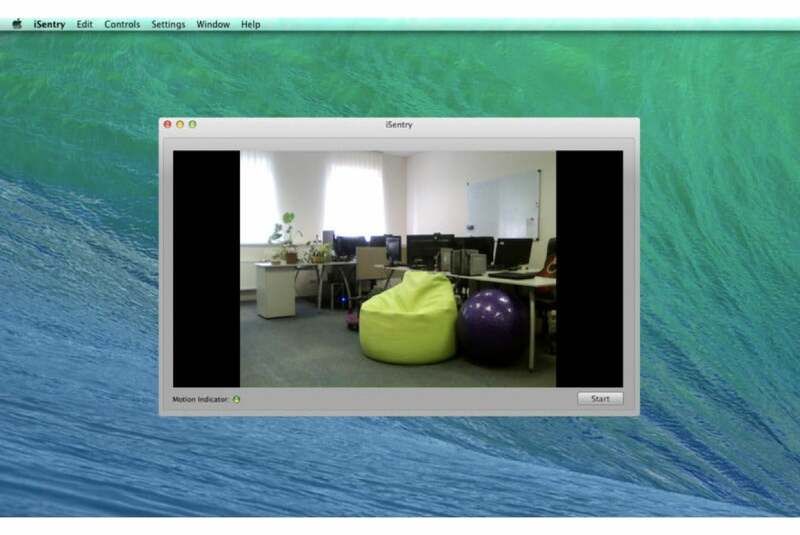 Tristero Consulting’s iSentry (Mac App Store Link) turns your Mac into a security camera. 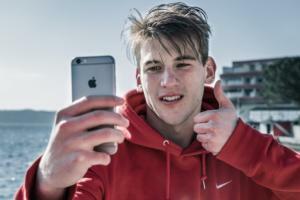 The app can sense motion within the camera’s range and alert you when it detects movement by taking pictures and videos, or by playing sounds. 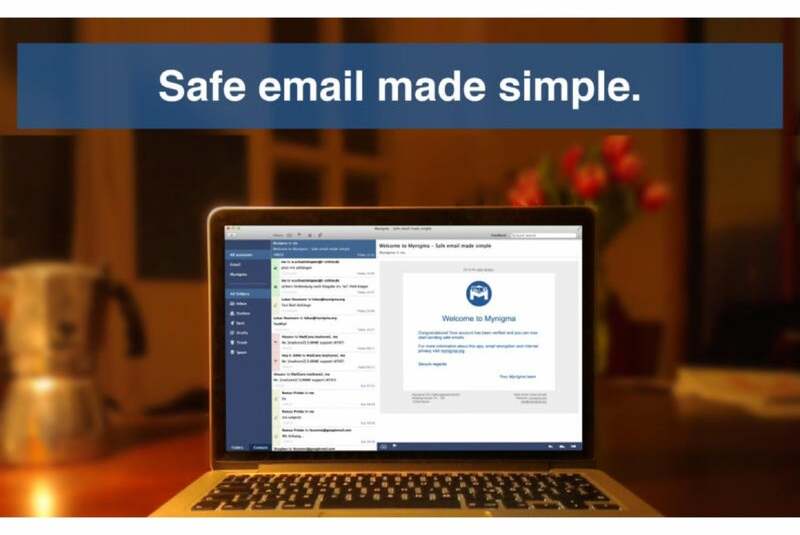 Mynigma’s eponymous app (Mac App Store Link) is a mail client that helps you keep your conversations private. The app supports end-to-end encryption, which is automatically enabled between users of the service. 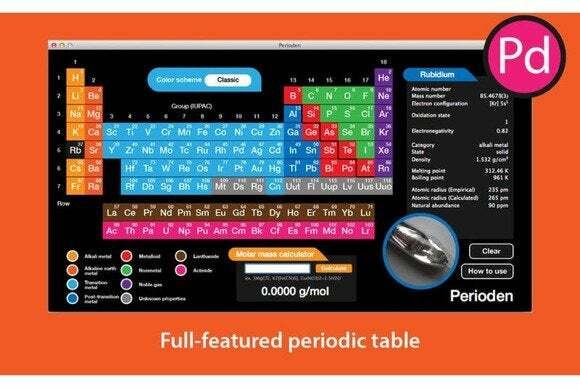 Just in time for school to begin, ZenithLab’s $4 Perioden is a full-fledged periodic table of the elements for your Mac. The app allows you to explore every element in detail, providing a handy reference for would-be (and actual) chemists. 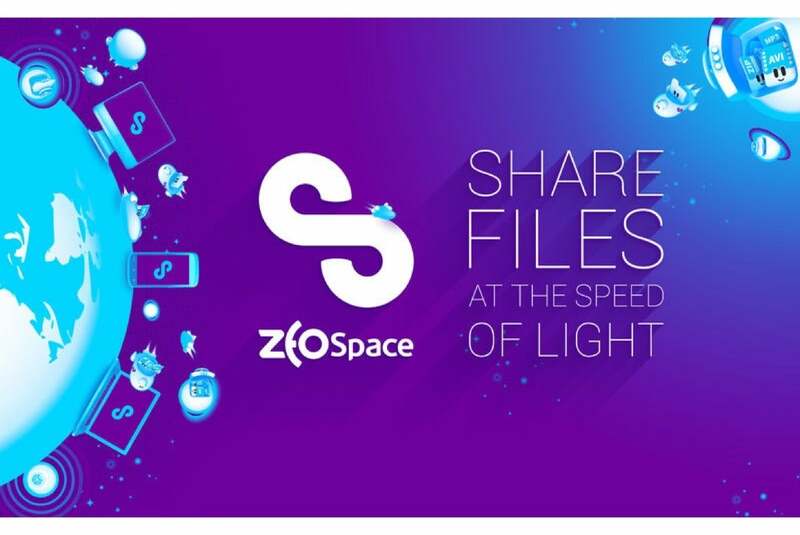 ZeoSpace is a free app that allows you to instantly and safely share files with your friends and colleagues. 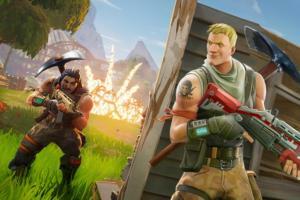 The free app sits quietly in the menu until called upon, at which point it assigns unique URLs to the files that you drop on its icon and uploads them to a secure server in the background. HappenApps’s $10 Quiver is a note-taking app designed for developers that lets you quickly record code snippets in any language and associate arbitrary information with them. 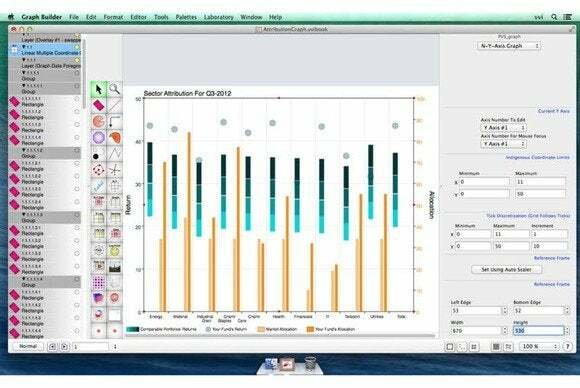 VVimaging’s $20 Graph Builder (Mac App Store Link) is designed to help you build great-looking 2D and 3D graphs, in a variety of formats, starting from data you provide.